A perfectly balanced medley of oak, spice and ripe blackberrys. Mineral nuances frame rich and opulent flavours which are supported by a tannic spine and very long length indeed. 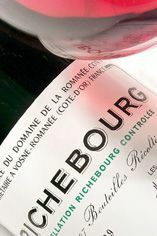 The Wine Advocate - Violets, roses, raspberries, and red cherries emanate from the 2003 Richebourg. Full-bodied, deep, and hugely concentrated, it is muscular, firm and displays the firmest structure of the Domaine de la Romanee-Contis 2003s. 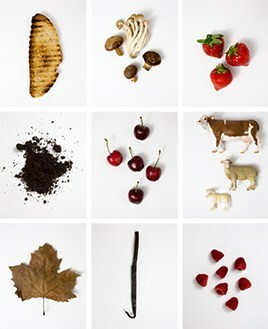 Soy sauce, tar, chocolate, and dark fruits are found in its focused, audacious personality. 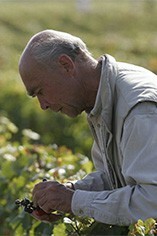 Its impressively persistent finish is studded with highly present tannin. Anticipated maturity: 2013-2025.